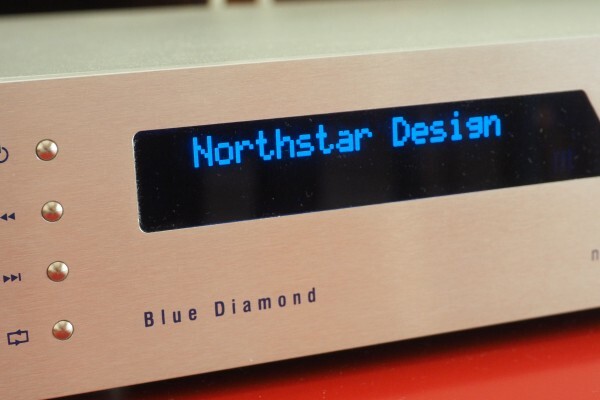 The North Star Blue Diamond CD player/DAC can handle PCM 384 and DSD 11.2. 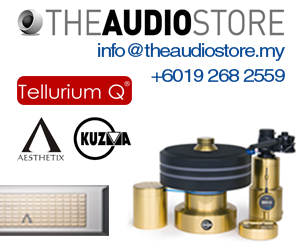 The latest generation of DACs and CD players has reached the Malaysian market. These are DACs which can handle PCM files up to 32/384 and DSD files up to 11.2. 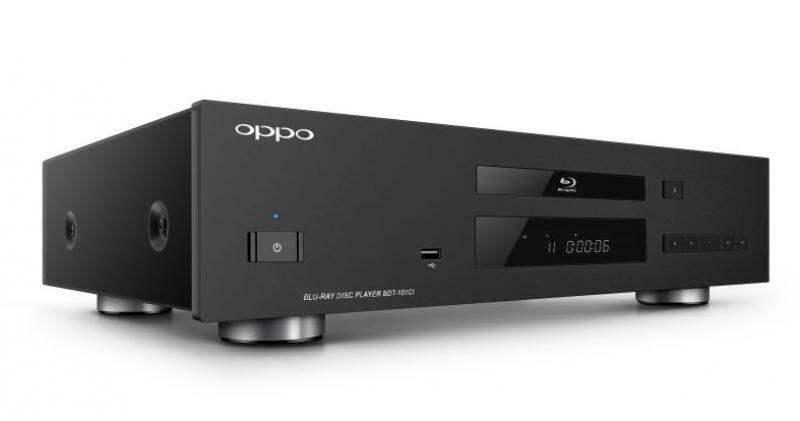 The new products can also come in the form of a CD player which plays CDs the normal way and has its DAC with USB input that can handle 32/384 PCM files and quad DSD (11.2). The other components that I am eagerly waiting to grab for review are the TEAC UD-503 and Chord DAVE. 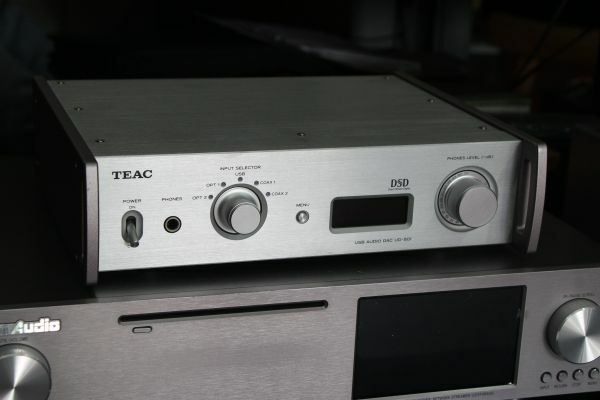 If you recall, the TEAC UD-501 DAC/headphone amp was the best-buy DAC in its price segment. The UD-503 builds on that by offering 32/384 PCM and DSD 11.2. The Chord DAVE builds on the FPGA technology found in the Chord Hugo and takes the sound quality to a much higher level. All these developments are made possible by the release of the latest generation of DAC chips from AKM and ESS Sabre. AKM’s 4490EQ chip actually supports PCM up to 768kHz and DSD 11.2. But the TEAC UD-503, which uses the new AKM DAC chip, has limited the PCM performance to 384. Meanwhile, the ESS Sabre 9016 chip supports 32/384 PCM and DSD 11.2. The North Star Blue Diamond that I am reviewing uses the ESS Sabre 9016 chip. Chord’s DAVE does not use off-the-shelf DAC chips but FPGAs which are programmed with better algorithms by the designer Rob Watts, who was in town for this year’s Kuala Lumpur International AV Show. 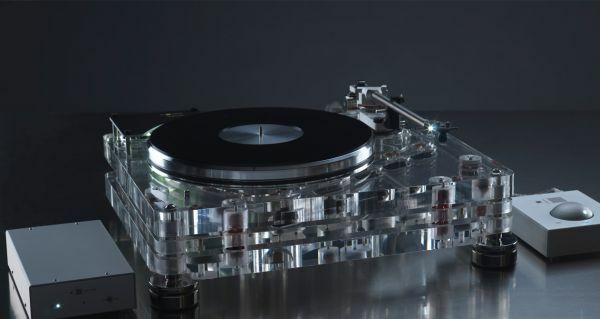 Judging from the sound quality of the North Star Blue Diamond CD player/DAC, we can expect good music from digital sources with the latest DACs.